In an exclusive interview with BackBeat R&B, “Manhattans” Lead singer Gerald Alston, discusses how he got his start with the Manhattans, he talks about how one song by the Legendary Blue Lovett was created and what’s in store for future projects. Gerald Alston’s name is synonymous with great songs like “There’s No Me Without You”, “Shinning Star”, ” It Feels So Good To Be Loved So Bad”, “We Never Danced to A Love Song” and much… more. This spotlight star is not only a great singer in the genre of R&B but BackBeat R&B found out he also sings beautiful Gospel. He has performed all over the world and won a Grammy in 1980 with the Manhattans called “Shinning Star”. Gerald Alston is a voice you never get tired of listening to. 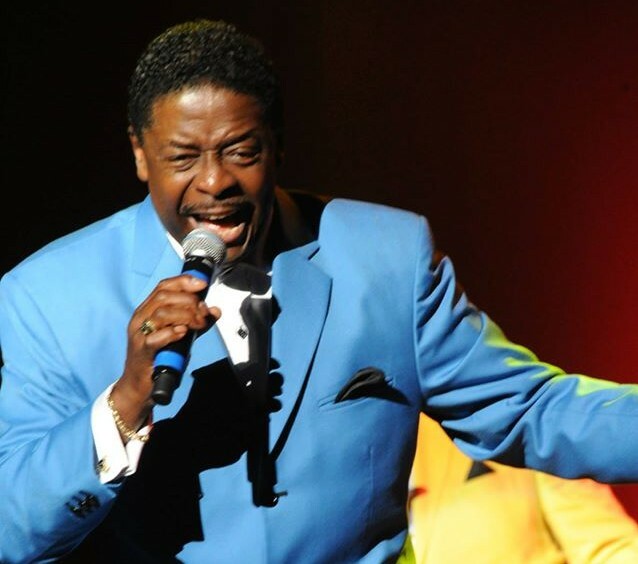 BackBeat R&B is so grateful to be given the opportunity to speak with him and looks forward to his continued success with “The Manhattans” as well as his bringing such pleasure to fans from all over the world that love his elegant, soulful sound. Thank you, Mr. Alston, for sharing your voice with the world!!! FIVE LEGENDARY R&B ARTIST AND THEIR CURRENT TOUR DATES!